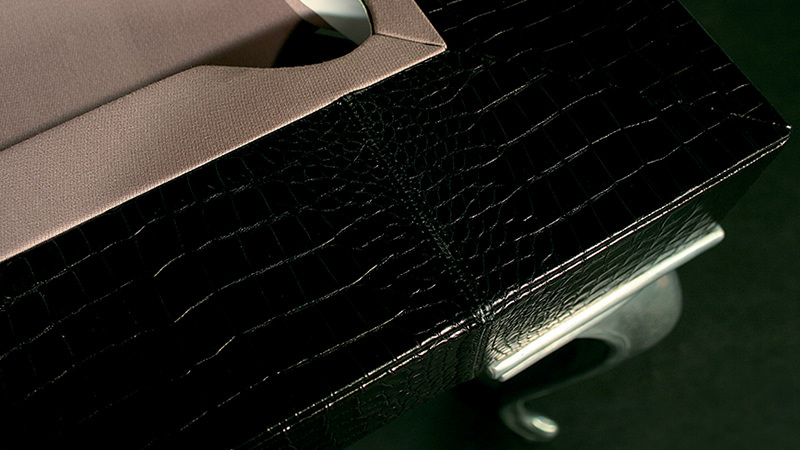 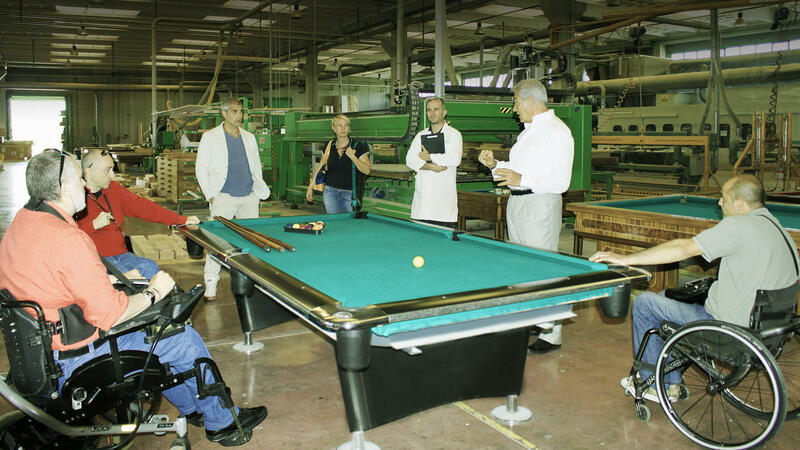 ﻿ News - Production and sale of billiard dining tables, accessories and room furnishings. 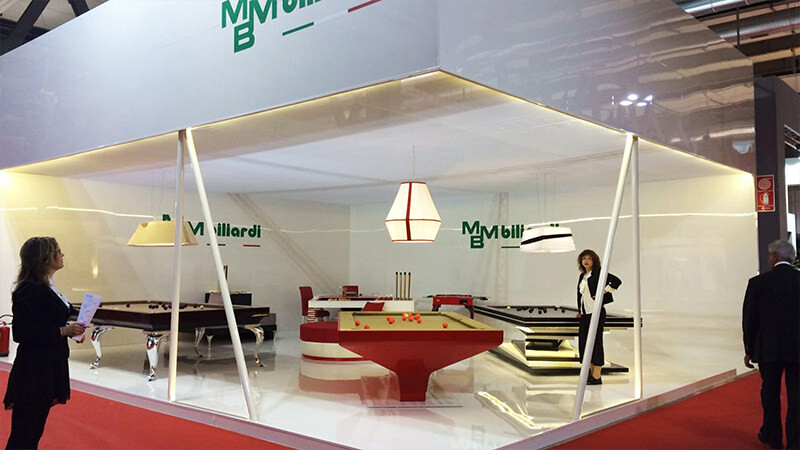 The concept of the billiard table is explained on it. 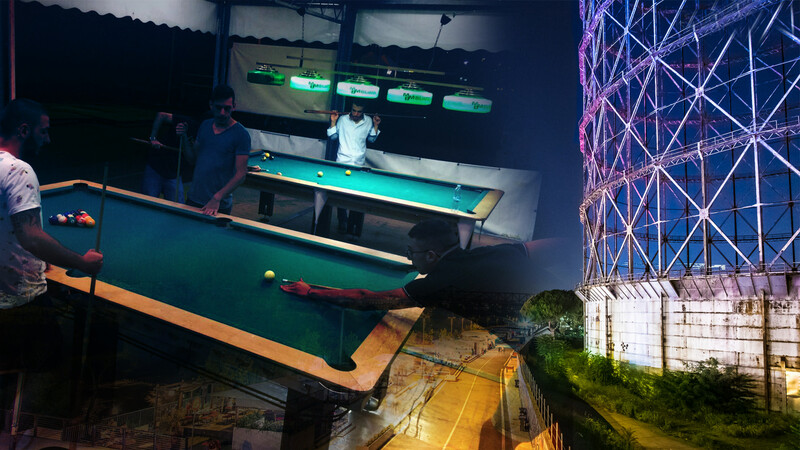 Graven on a brass plate: "Every time a ball will fall in this pocket, someone into the world will change idea about an important question in his life." 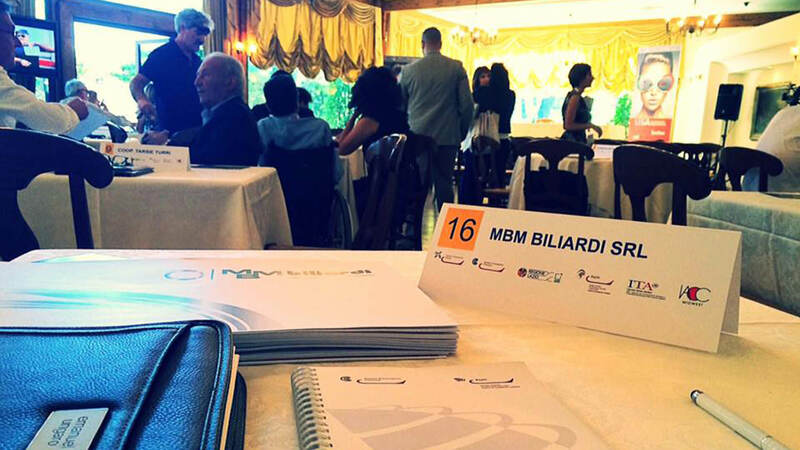 MBM Biliardi continues his tour in Cortina's most exclusive Lounge. 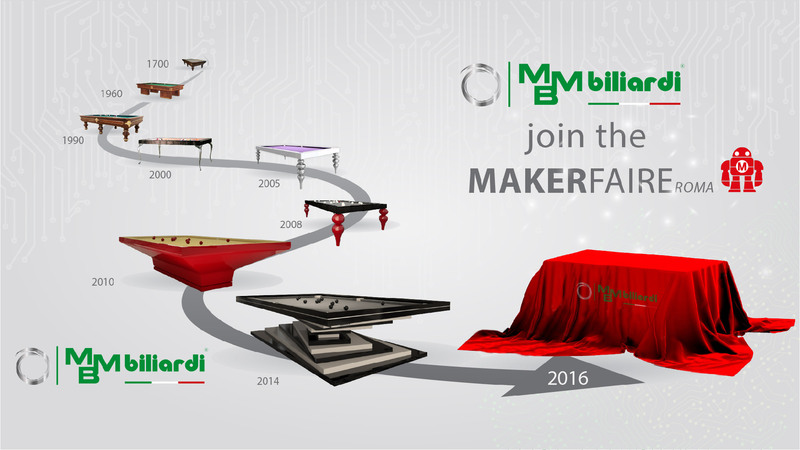 MBM Biliardi continues its tour in the most exclusive Lounge of Cortina, with the synergy created by Land Rover and Jaguar, to experience a unique moment, test the latest news among the most prestigious cars and enjoy moments of relaxation by trying one of the most exclusive Collection, the B_ig, Red version. 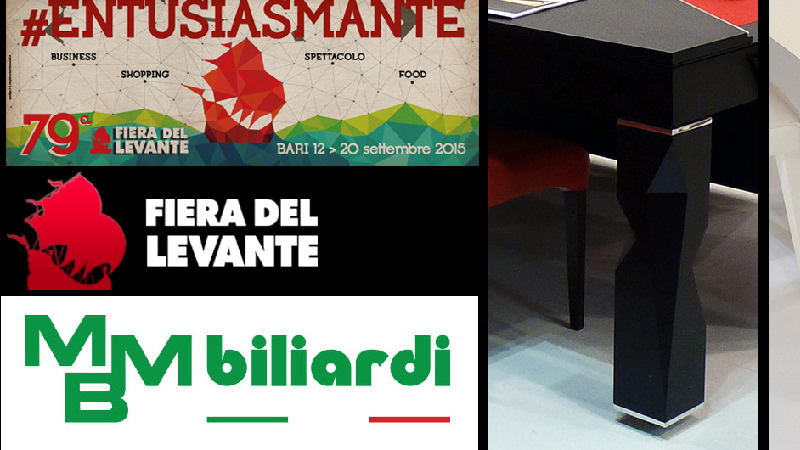 The 81st Fiera del Levante is the event where MBM Biliardi presents the new trends on its avant-garde billiards, always reflecting the Mediterranean tradition of the place with its warm and sunny colors but also the current Glamor and Fashion. 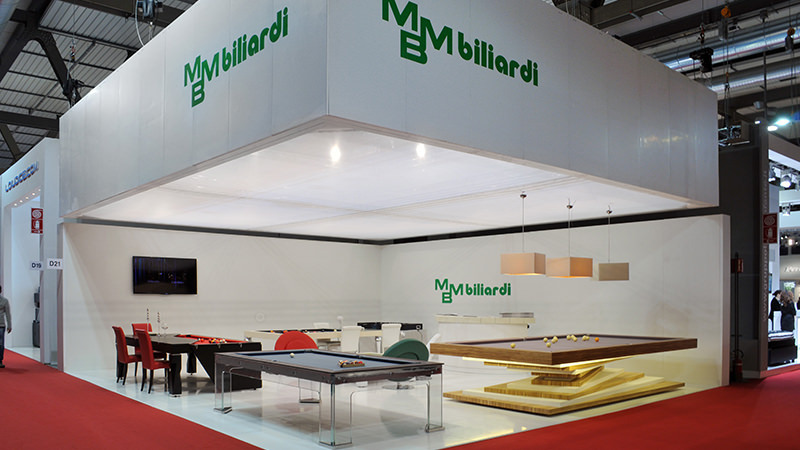 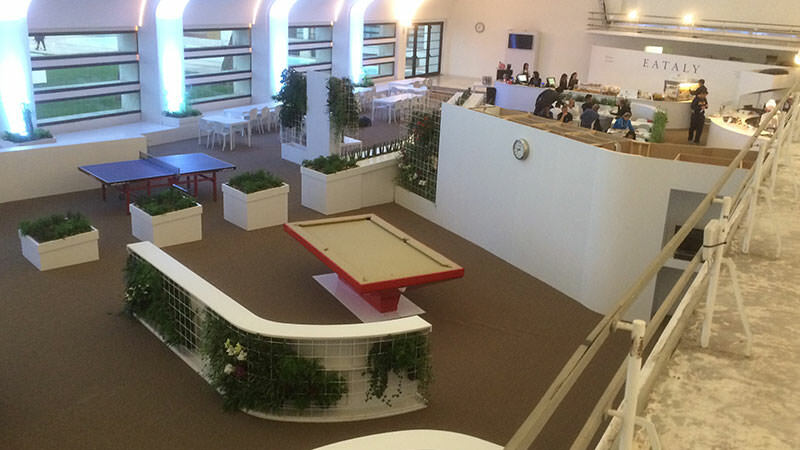 79th edition of Fiera del Levante is the event where MBMBiliardi presents new trends of Design and Technology of its own high performance billiard tables, reflecting always Mediterranean tradition with its warm sunny colours but also very Glamour and Fashion at the time. 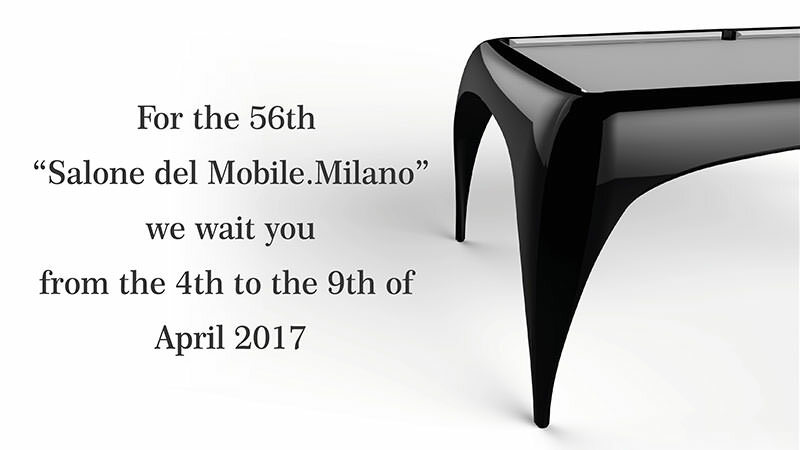 MBM billiardi will be present at the Salone Internazionale del Mobile 2015, and as always present Innovations and Exclusive Design.